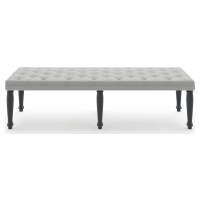 A bedroom ottoman or bed bench adds a sophisticated touch to your room, giving it an instant, glamorous edge. 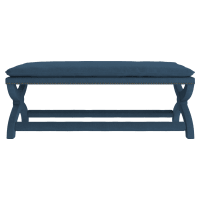 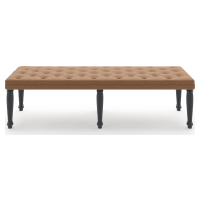 Crafted from the finest materials, our bench-like ottomans serve multiple purposes. 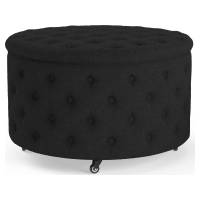 It adds an additional seating area in your bedroom - useful when you’re putting on shoes or preparing for a night out. 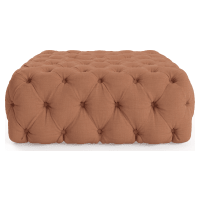 Invest in a storage ottoman and you’ll also create further storage space in your room. 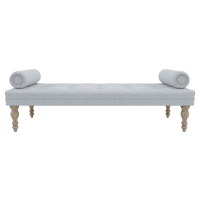 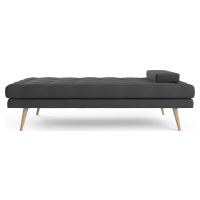 Our bed benches offer a subtle decadence to your room with their simple, yet stylish details. 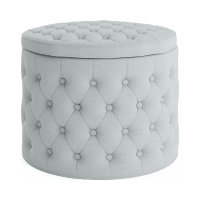 These little features also help you choose which ottoman will suit your bedroom. 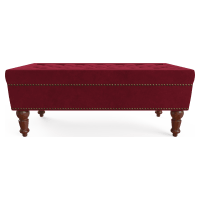 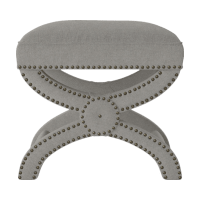 Choose an ottoman with solid wood legs and brass studs for a room styled traditionally. 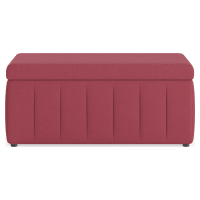 For a simpler, contemporary look, go for our plain ottomans with lighter timber legs - preferably with storage. 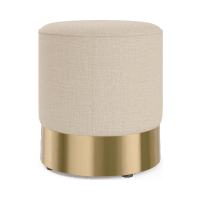 Our gorgeous little bedroom additions are crafted with a keen eye by expert artisans. 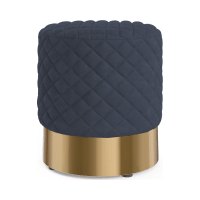 They make a beautiful new element to add alongside your bedside tables and chest of drawers. 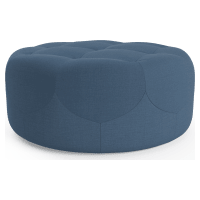 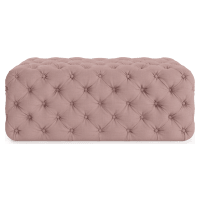 These superior bedroom ottomans create a desirable extension of your existing bed base - providing you with more storage areas and a new place to lounge on. 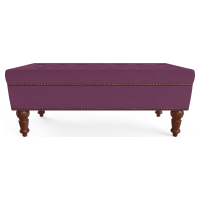 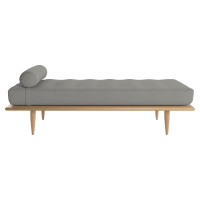 Browse our full collection of ottomans and bed bases for an admirable new addition to your room.